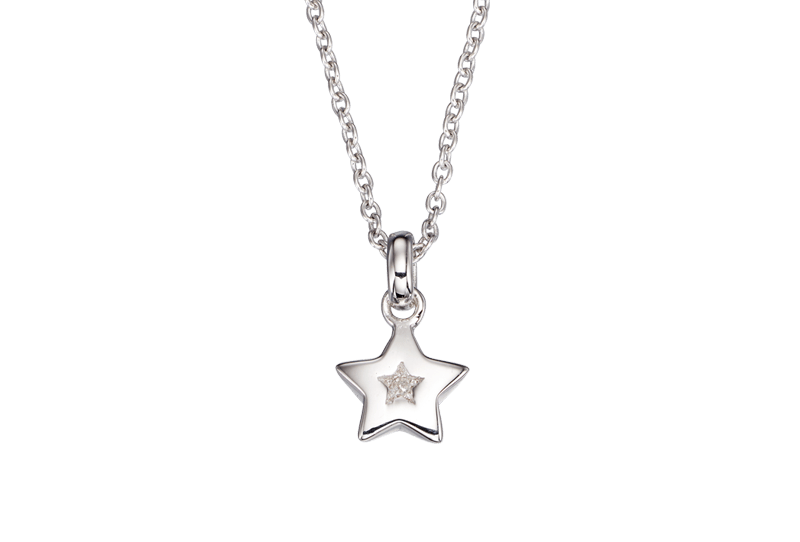 This signature little diamond star necklace features Cosmo’s Star set with a real sparkling diamond. 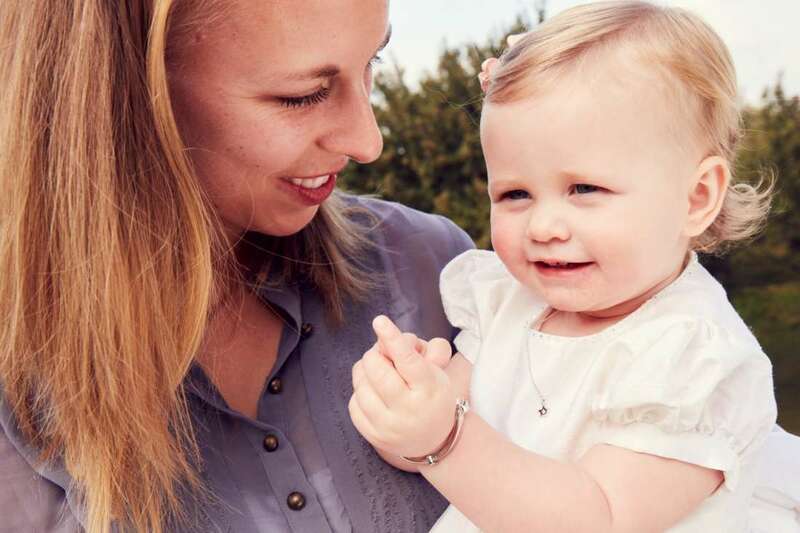 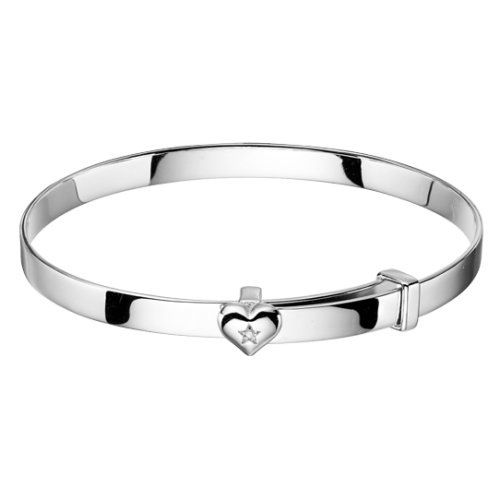 A perfect gift to celebrate christenings or birthdays and at £39 is also great value. 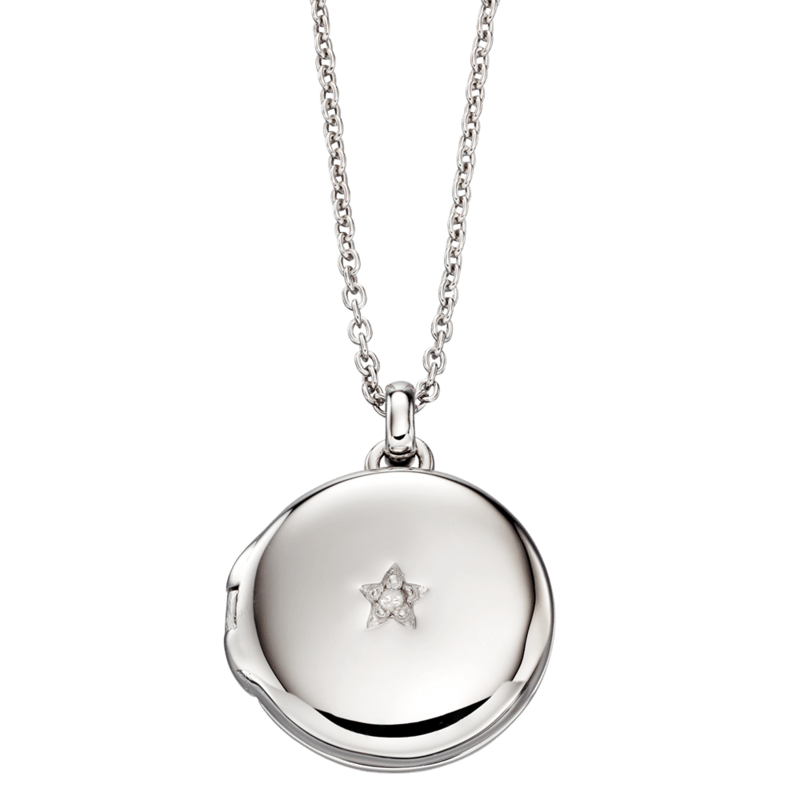 Give the gift of their own first diamond to keep and cherish forever without breaking the bank. 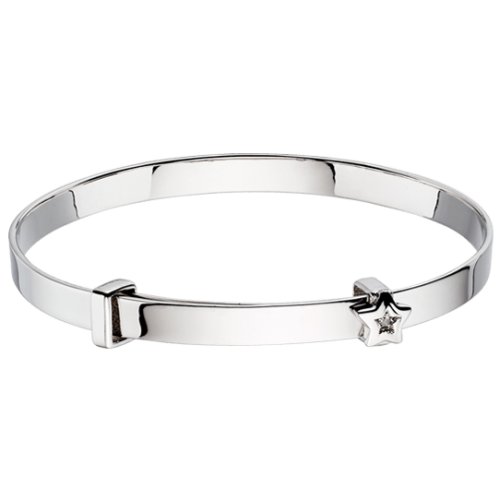 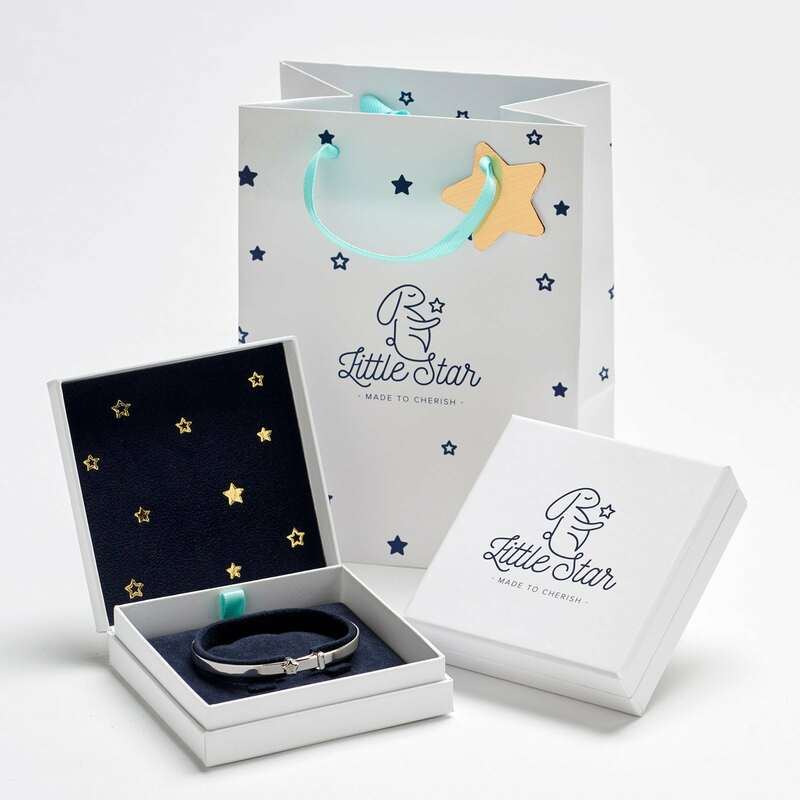 With complimentary Little Star Jewellery gift packaging and Free UK Delivery.